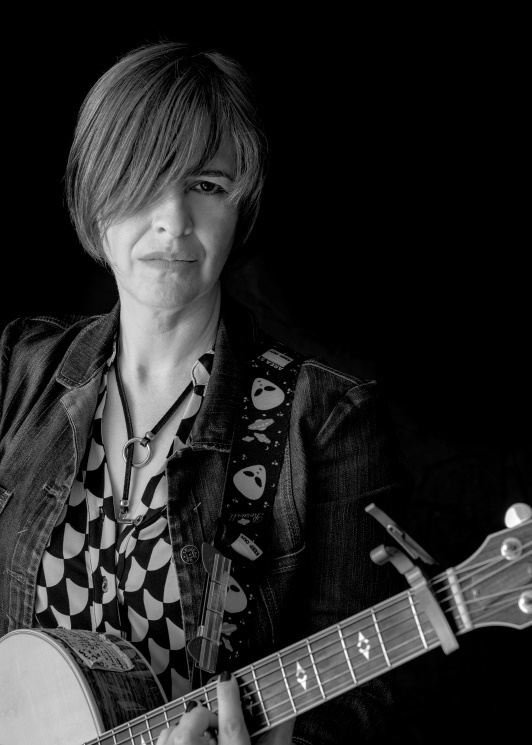 Share the post "News: ELEANOR McEVOY – ‘Gimme Some Wine Tour’ In April"
Irish multi-instrumentalist chanteuse and raconteur Eleanor McEvoy will play eleven-dates across England throughout April 2019 as part of her new ‘Gimme Some Wine Tour’. Eleanor’s new tour follows the great success of her 2017 album release ‘The Thomas Moore Project’, which was nominated for best Folk Album in The RTE Folk Awards. Eleanor’s shows are intimate, special occasions; alone on stage, with just her voice, guitars, fiddle and piano, she weaves musical spells and carries the audience through songs from her thirteen-album catalogue alongside her acclaimed interpretations of the works of other great songwriters and singers. The song ‘Gimme Some Wine’ features on Eleanor’s new live-to-vinyl album Forgotten Dreams and is particularly special to her, due to it being one of the songs that came about during her artistic collaboration with the late British painter Chris Gollon. After Eleanor purchased one of Chris’s paintings called Champagne Sheila, the pair’s subsequent meetings and conversations led to the album title Naked Music. With this focus, four canvasses were painted for the album’s artwork which, in turn, led to the tour de force ‘Naked Music – The Exhibition’ in Gallery Different in Fitzrovia, London. The opening night included a special concert by Eleanor, playing tracks from the album surrounded by twenty-four paintings inspired by the songs and titles of the album. Sadly, Chris unexpectedly passed away in 2017, but his memory and paintings live on, as does Eleanor’s song. Dublin-born Eleanor originally started out as a session musician, including a long stint with the Irish National Symphony Orchestra and with The Mary Black Band. McEvoy decided to develop her own career, and quickly landed the title track on The Woman’s Heart compilation and a U.S. record deal with Geffen Records. McEvoy was soon touring the world to promote her eponymous debut album for Geffen, which went on to sell 250,000 copies. At the same time, ‘A Woman’s Heart’ entered the Irish charts, selling over 750,000 copies and remains one of Ireland’s biggest selling albums of all-time. These successes established McEvoy as one of Ireland’s biggest stars, launching a career that has since seen her release twelve studio albums and tour the world. This entry was posted in All Posts, Gigs and Tour News, NEWS and tagged Eleanor McEvoy, folk, gigs, Gimme Some Wine Tour, live music, news, singer songwriter, The Thomas Moore Project, tour dates. Bookmark the permalink.